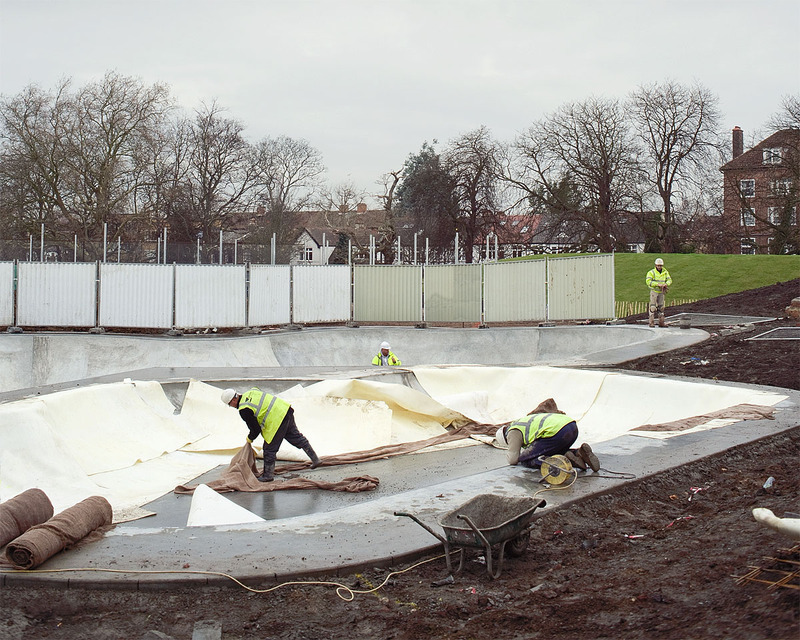 New skatepark for North London. Due to be finished in the New Year. Map link.